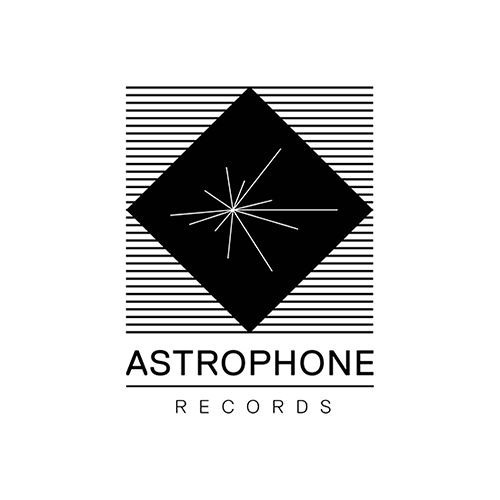 Astrophone Records is an Italian independent label born in 2016 as an artistic project by Raffaele D’Ascanio and Matteo Basso, founders of electronic duo Risico. The aim of the label is to connect themes such as the universe and spirituality with art, music and symbology. For this, Astrophone wants to create an innovative concept, both musically and graphically, allowing artists to express themselves and create their own imprint, without forgetting the trends on the electronic landscape. The label is open to both digital and vinyl releases, focussing on the research of innovative ways of recording with new instruments and formats. Although Astrophone’s attitude doesn’t fit into a particular musical genre, it is influenced by Detroit and Berlin techno, deep house and acid house.